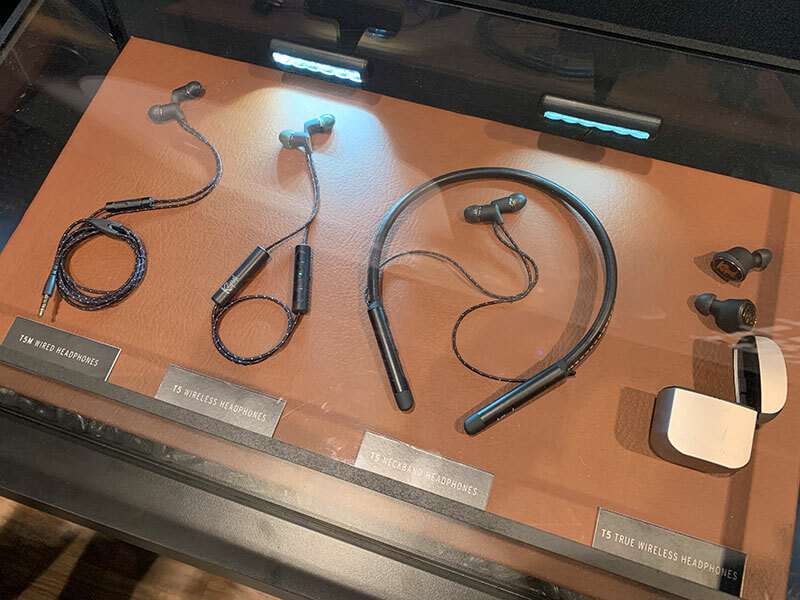 Klipsch is starting off 2019 with a new line of five soundbars and introducing their very first true wireless earbuds, the T5 True Wireless. 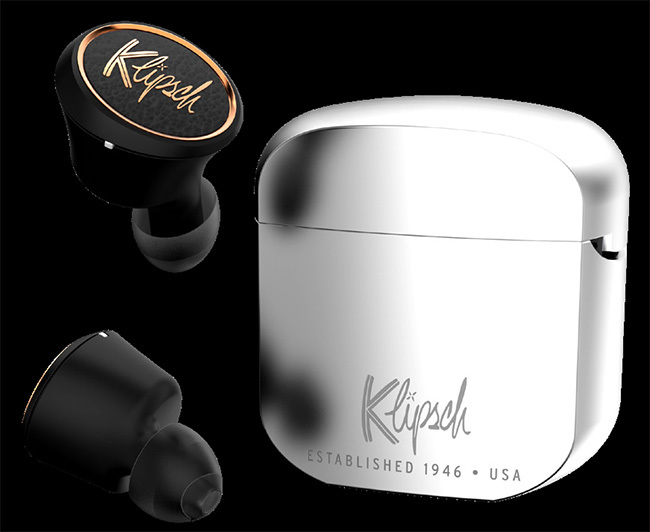 According to the press release from Klipsch, the T5 True Wireless uses Klipsch’s patented oval ear tips for better fit, which aids in noise isolation and in providing better bass response. The T5 True Wireless earbuds use the latest Bluetooth 5.0 protocol and have aptX HD support for better wireless streaming, while boasting an 8-hour battery life. 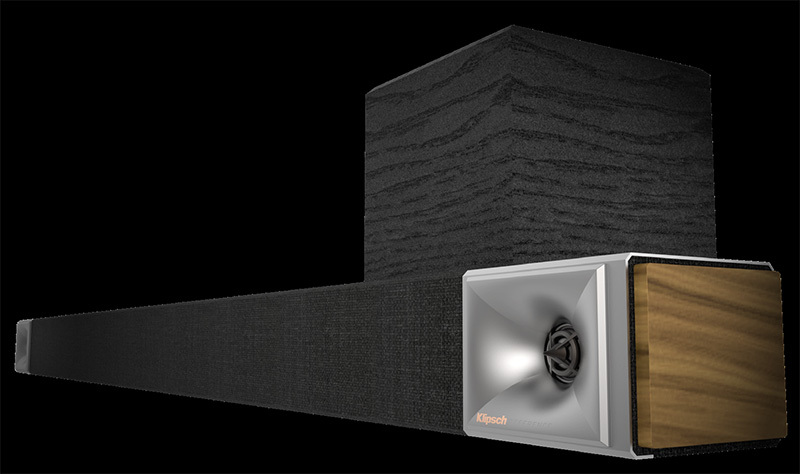 Meanwhile on the soundbar front, Klipsch has five new models ranging from 40” to 54” in width. Power and dynamics increase with size, but all come packed with proprietary Klipsch technology for detailed and dynamic sound. The smallest is the Bar 40, which is also available as the Bar 40G with Google Assistant support. 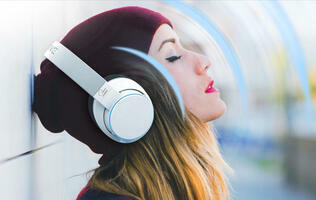 Step up one size and there’s the Bar 48, which also has a more premium version – the Bar 48W. 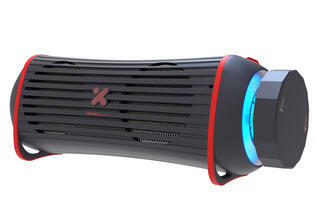 The Bar 48W comes with universal Wi-Fi built-in, so you can use Google Voice, AirPlay 2 or Alexa to call up your favorite music streaming service. 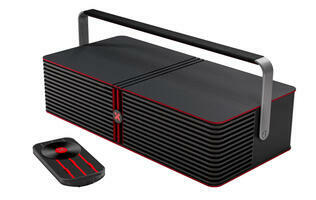 The Bar 48 and Bar 48W also come with DTS Virtual: X for a cinematic experience right from home. 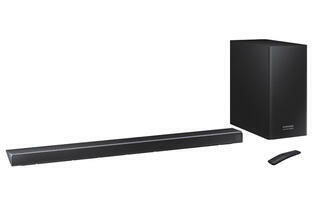 Finally, there’s the Bar 54A, a premium soundbar that comes with Dolby Atmos speakers in the soundbar and a subwoofer with horn-loaded technology to easily fill your room with sound. 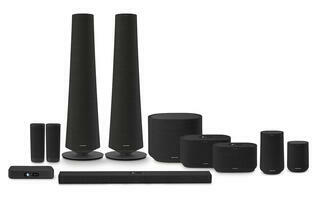 This supports both Dolby Atmos and DTS:X, as well as AirPlay 2, Alexa, and Google Chromecast. Pricing and availability for these products has not been announced yet, but we’ll be sure to update this piece when we get word.